Discover the spectrum of services we offer patients like you. Our aim is to provide accessible and affordable quality health care service to you and your family. 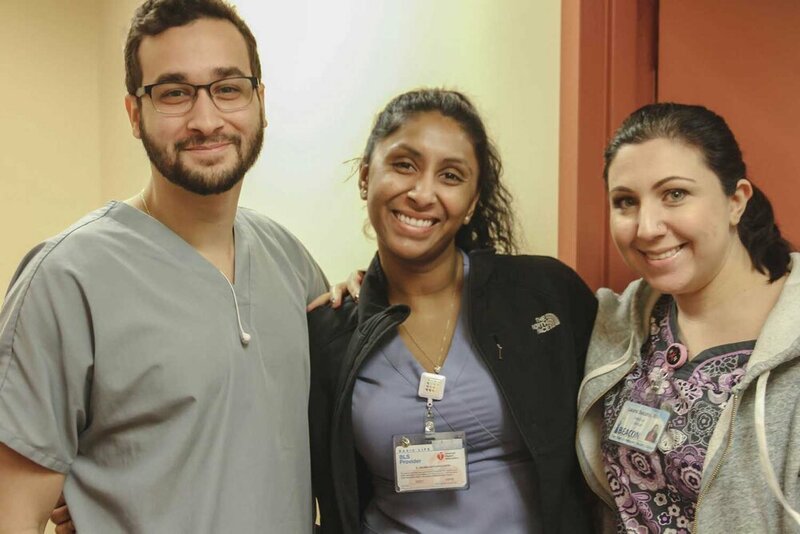 Our purpose at Beacon Christian Community Health Center is to show and share the love of Jesus by promoting health and wellness and providing quality, affordable healthcare for Mariners Harbor and neighboring Staten Island communities. Please contact us for more an appointment or for more information about Beacon Christian Community Health Center services. Thank you for contacting us. We will be in touch!